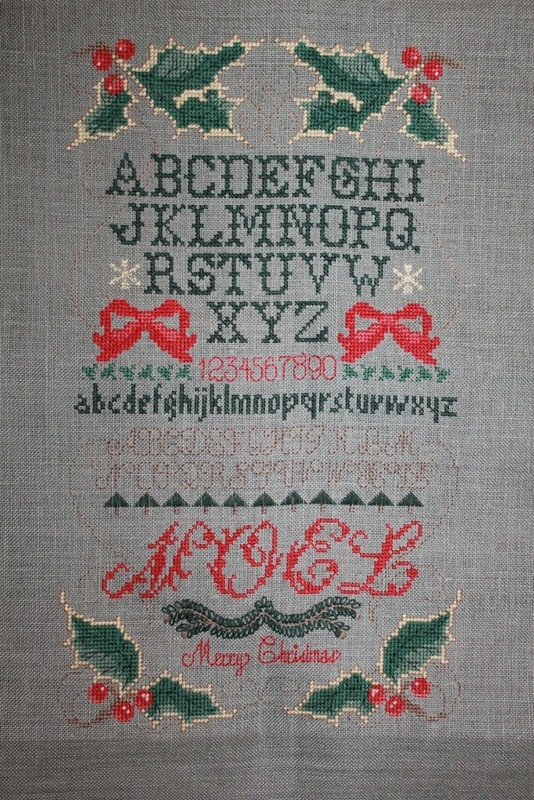 I was able to finish Noel Sampler tonight. I have really enjoyed working on this and it hasn’t taken long to complete. I am really happy with the way it turned out.